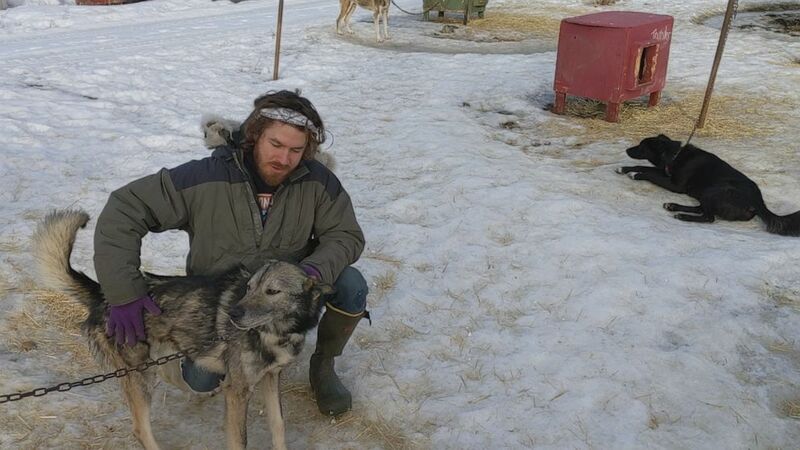 One millennial put an engineering career on hold to be a sled dog musher. For several weeks, Sarah Solomon’s office was a camper van she and her boyfriend rented as they cruised around New Zealand. Previously, her office was in Guatemala and it’s also been in Hawaii. That’s because today, Solomon, 26, is able to work from anywhere in the world with her laptop and a Wi-Fi signal as a freelance publicist. But she didn’t start her career that way. Two years ago, Solomon chose to leave an enviable job at a publicity firm in New York City and decided to pack up and hit the road. 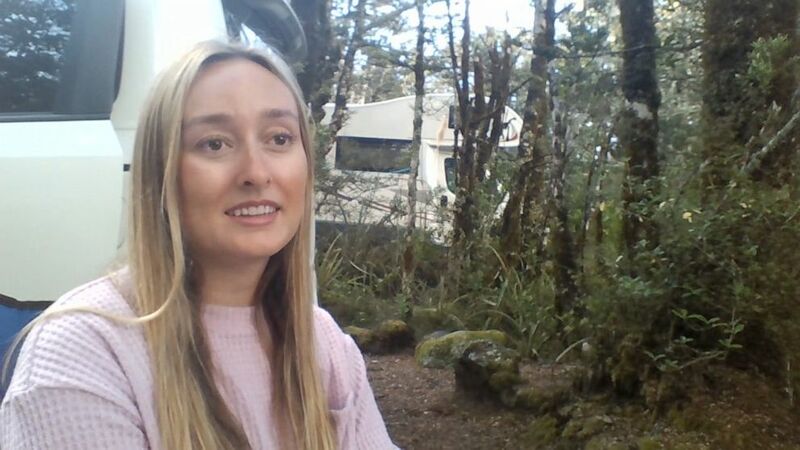 (ABC News) Sarah Solomon, a 26-year-old freelance publicist, is spending five weeks working from a camper van in New Zealand. And now, she said she doesn’t know if or when she’s coming back. She’s not alone. Solomon is part of a trend that some are calling “millennial burnout” – a generational shift that has many 20 and 30-somethings making life choices that prioritize fulfilling experiences over lucrative careers. Nathan Kryzinski, 24, deferred a future in civil engineering for a life on the Alaskan frontier as a sled dog musher. “I went to school for six years. A lot of time spent sitting down in the library,” Kryzinski said. “After all that was finally said and done, [I] kind of ready for something different a change of pace … I wanted to do something different, take a little detour. He doesn’t ascribe to the stereotype of a lazy millennial, but instead he said he believes “life is short” and he wants to do things that make him happy. (ABC News) Nathan Kryzinski, 24, deferred a future in civil engineering for a life on the Alaskan frontier as a sled dog musher. Planning for the future while pursuing an alternative lifestyle to the typical 9-to-5 is something Tanja Hester knows intimately. In 2017, Hester retired -- at age 38. She said she and her husband Mark, 41, who retired the same year, have already saved up enough money to live on for the rest of their lives. They now spend their days hitting the ski slopes. Hester, the author of “Work Optional: Retire Early the Non-Penny-Pinching Way,” and her husband, retired from their stressful political consulting jobs by sticking to a strict budget, allowing them to maximize their retirement accounts. “We were able to kind of constrain our lifestyle and not inflate it year over year as a lot of people do as you earn more and really focus on earning more banking or raises,” she said. Most people who achieve early retirement do so by saving aggressively for several years – at least 50 percent of their income after tax. Hester is a success story out of what’s known as the FIRE (Financial Independence/Retire Early) movement, though some critics say the movement is unrealistic and dangerous. Naysayers warn that without padding that 401K over time, workers considering retiring early could set themselves up for trouble later in life. “When patients come to me I ask them to look at what it is they’re doing that’s not working for them and is it something that can be changed within the job, is it smart and wise to leave a job before you have something else and a plan in place, can they afford to make that switch? A lot of it has to do with finances. If someone doesn’t have the finances, they can’t make that extreme switch,” Ludwig said. Hester acknowledged that what she and her husband were able to achieve isn’t a reality for most people. For those who want to attempt the FIRE movement, Hester recommends three tips to get you started: Be mindful of your expenses and cut out extra spending that doesn’t bring you happiness, focus on increasing your take-home pay every year and when you get raises, don’t spend the new money you’re earning, but instead put it into a retirement account. Hester has blogged about her journey to financial independence. Now she focuses most of her retirement hosting financial literacy workshops for women. She recently held her inaugural FIRE seminar for women in Aurora, Colorado, and plans for more this year in other cities. She does charge a small fee, but said it's only to cover the cost of hosting the seminars. (ABC News) Tanja Hester, retired at age 38, recently held her inaugural FIRE seminar for women in Aurora, Colorado. One of the hurdles she said women need to overcome is the wage gap. “We know that women on average earn about 70 percent of what men earn,” she said. “We know that women make up by far the bulk of minimum wage earners in most states. So women are coming at this a little bit lower down the hill in many cases. 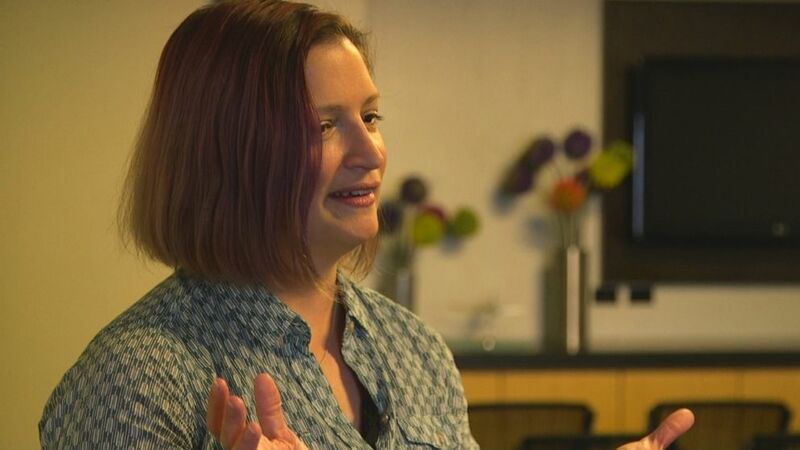 Kara Perez, one of the women who attended Hester’s workshop, said she found it helpful because not only did she learn more about how to manage her finances but she also felt like she wasn’t alone. “Financial literacy isn't something we teach in schools. It's not something many parents feel comfortable talking about or even have themselves. So I don't blame anyone, including myself for not having, the perfect financial know how at 18 years old,” she said. Hester hosts her workshops because she said she wants to share what worked for her with others. She believes financial independence shouldn’t be exclusive to the wealthy or the highly educated.